Last year my freestyle coach Lisa and I created a program skated with a rose as a tribute to my dad who had recently passed away. I wanted to skate the program again this spring on his birthday, which is also near the date of his death. That did not work out with my other skating projects, so I skated it yesterday instead at a local in-house competition. 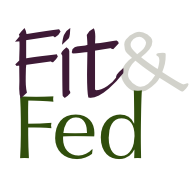 This program was created for personal satisfaction, not competition. But Lisa and I have reworked it to be thirty seconds shorter, which makes it fit a competitive category that’s called various things like interpretive or showcase or dramatic. It’s basically an exhibition program, like the young skaters use for shows and galas. It’s a way for me to have a program with more freedom than a standard competitive program. 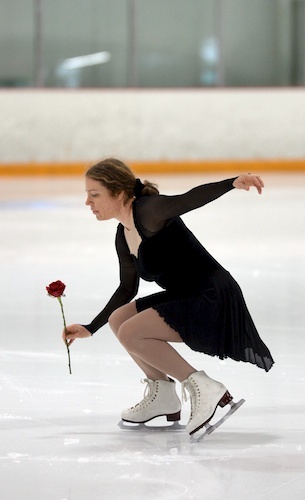 For example to skate with a rose, which is considered a prop, would not be allowed in a standard competitive program. There is still the constraint that the program can be only 1:40, which seems very short. Making the program fit this category will give me a way to get it out there, and I hope to bring it to adult Sectionals and Nationals next year. As I picked up this program again my favorite uncle became very ill. I made plans to see him, buying plane tickets. But sadly, he passed away before I could make the trip. I will be traveling next week to go to his memorial instead. So this program gained another purpose this time, remembrance of both my dad and his brother. It’s hard to see this generation of our family passing away. The brothers were quite a pair, opposites in many ways and yet with the same intellectual curiosity, love of tinkering with antique machines, and dry humorous take on the world. Last year when I skated this program I literally cried before I got on the ice. This year I was able to concentrate more on the skating aspects of the piece. 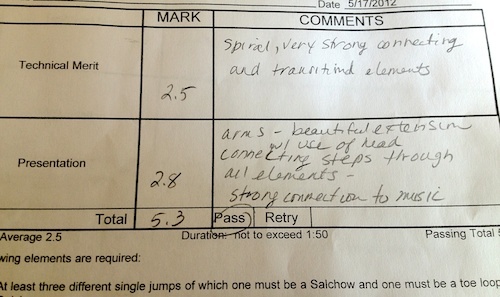 I skated for exhibition, so no judging was done, but the judges did offer critiques to the exhibition skaters. The jist of their comments: Judge 1: Nice. Could use a spin or two. Judge 2 (a freestyle coach): good edges, difficult transitions, nice connection to the music. Judge 3 (a dance coach): could use more extension, more speed, and is bit scratchy (scratching toe picks into the ice). Good musicality. I wish I could tell Judge 1 that this program used to have a spin, but I took it out because there was always a risk that the torque of the spin would snap the rose as happened sometimes in practice. To Judge 3’s comments, I do want to work on the areas he mentioned for improvement. There’s more extension in my mind than in the video and I want to bring that into reality. A Program for my Dad A program I skated in memory of my Dad, who passed away this spring. Rose Program Redux My first performance in a year, skating my rose program for a small local event. What a lovely, heart felt way to pay tribute for your father. Lovely (reworked) program, Mary. Your Ina Bauers are so nice. Is there any way you could skate with a sturdy, fake rose, so that it doesn’t break off? Maybe that will enable you to add the spin back in? Either way, you skated wonderfully. Your dad and uncle would be proud. 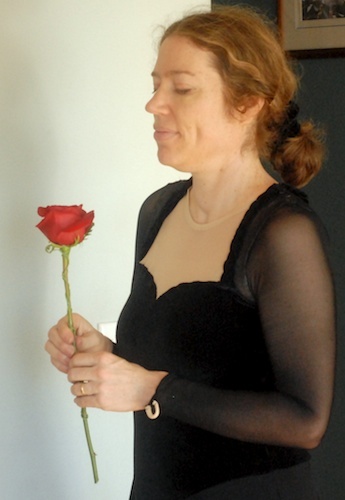 Thanks, Eva, I’ve had that suggestion a lot of times, not so much in relation to the spin, but people wonder why I would want to keep buy a real rose for practice. All I can say is so far the real rose feels essential to it.